Registrations for The International Technical Symposium on Navigation and Timing are now closed ! The website www.itsnt.fr is published by INSIGHT OUTSIDE. 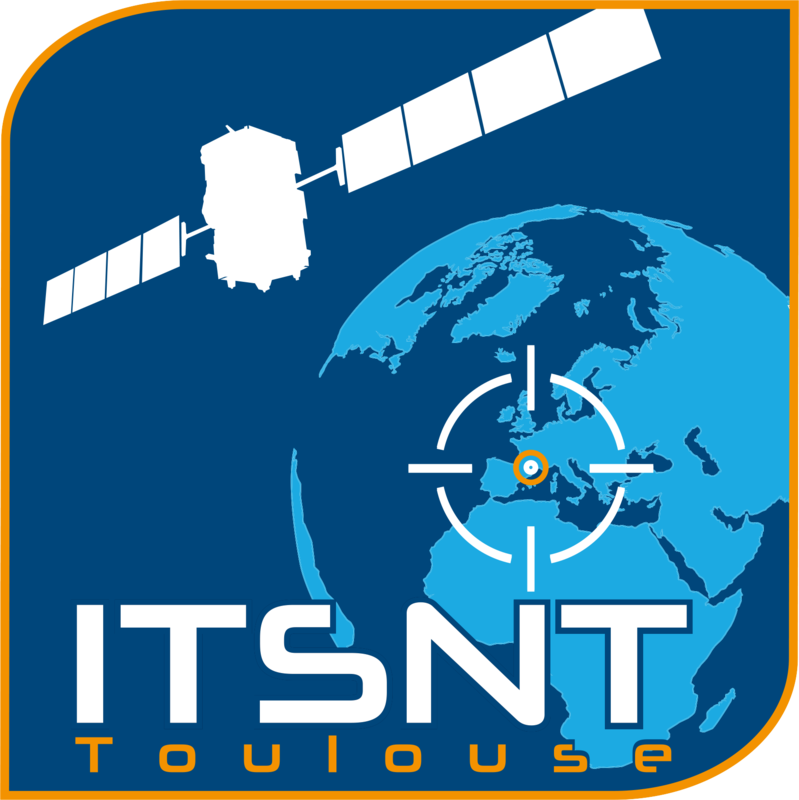 Its purpose is to inform and allow those who wish to register to the ITSNT symposium (International Technical Symposium on Navigation and Timing). The company INSIGHT OUTSIDE undertakes that the collection and processing of your data made from this site comply with the General Regulation on the Protection of Personal Data (RGPD) and with the French law Informatique et Libertés of 6th January 1978. To consult your data, modify or delete it, please send us a mail at the address 39 chemin du Vieux Chêne, 38240 Meylan, France or send us an email at webmaster@insight-outside.fr. This fee includes access to all sessions, coffee breaks and lunches. Please note that payment by cash will not be accepted for on-site registration. Payment by credit card only. *If you are a student please send a copy of your valid student card to contact@itsnt.fr Without proof of your status, you cannot benefit from the student fee. The registration for the tutorials is separate. This fee includes access to all sessions, coffee breaks and lunch. ** Please note that payment by cash will not be accepted for on-site registration. Payment by credit card only. Registrations cancelled before 13 October 2018 will be refunded 50% of the registration fees less 5% for processing fee. Registrations cancelled from 14 October 2018 will not be eligible for a refund. In the event that ENAC cancels an event for any reason, you will receive a refund for 100% of the registration fee paid. ENAC shall assume no liability if a conference is cancelled, rescheduled or postponed due to an unanticipated event, unforeseen occurrence, or any other event that renders performance of the conference impracticable, illegal, or impossible. In the event that ENAC postpones or changes an event dates, you will receive a refund of 50% of the registration fee paid.All other kind of reparation or reimbursement are excluded. Les inscriptions annulées avant le 13 octobre 2018 seront remboursées 50% des frais d'inscription moins 5% pour les frais de dossier. Les inscriptions annulées à partir du 14 octobre 2018 ne seront pas éligibles pour un remboursement. Pour les paiements reçus par carte de crédit, la même carte de crédit sera remboursée. Pour tous les autres paiements, un virement bancaire sera effectué, tous les frais bancaires seront pour le compte des inscrits. Dans le cas où l’ENAC annule un événement pour quelque raison que ce soit, vous recevrez un remboursement de 100% des frais d'inscription payés. L’ENAC n'assumera aucune responsabilité si une conférence est annulée, reportée ou reprogrammée en raison d'un événement imprévu, d'une catastrophe naturelle ou de tout autre événement rendant la performance de la conférence irréalisable, illégale ou impossible. Dans le cas où l’ENAC reporte ou modifie une date d'événement, vous recevrez un remboursement de 50% des frais d'inscription payés. Toute autre forme de réparation ou de remboursement est exclue. Les demandes d'annulation doivent être envoyées à la société Insight Outside soit par fax, soit par email. The information entered into this registration form will be subject to computer processing by Insight Outside. It is processed by computer for ENAC in order to manage the logistic organisation of ITSNT 2018.
you have at any time among others, a right of access and rectification of you personal data who has been processed. If you wish to exercise any right belonging to you in accordance with European legislation, please write to Insight Outside 39, chemin du vieux chêne 38240 Meylan, FRANCE. You may also oppose, for legitimate reasons, the processing of your personal data. By checking this box, I accept the Rules related to personal data confidentiality and processing, and to receive by e-mail information relating to this event. I certify that I have read and agreed to all registrations conditions mentioned on the registration form as well as the ENAC’s General Terms and Conditions of sale. En cochant cette case, j'accepte les Règles relatives à la confidentialité et au traitement des données personnelles, et de recevoir par e-mail les informations relatives à cet événement. Je certifie avoir lu et accepté toutes les conditions d'inscription mentionnées sur le formulaire d'inscription ainsi que les conditions générales de vente de l’ENAC. The website www.itsnt.fr is published by INSIGHT OUTSIDE. Its purpose is to inform and allow those who wish to register to the ITSNT symposium (International Technical Symposium on Navigation and Timing). The company INSIGHT OUTSIDE undertakes that the collection and processing of your data made from this site comply with the General Regulation on the Protection of Personal Data (RGPD) and with the French law Informatique et Libertés of 6thJanuary 1978. To consult your data, modify or delete it, please send us a mail at the address 39 chemin du Vieux Chêne, 38240 Meylan, France or send us an email at webmaster@insight-outside.fr.